We offer a variety of writing services for college students. These services are to help students that have difficulty compiling their thoughts or ones with writers block. This service is to provide the students with a template, guideline, or reference in helping them complete their own writing task. All of our writing services are completed from scratch based on a students topic and instructions. These orders are to be used as a “learn by example” approach and not to be handed in for academic credit. 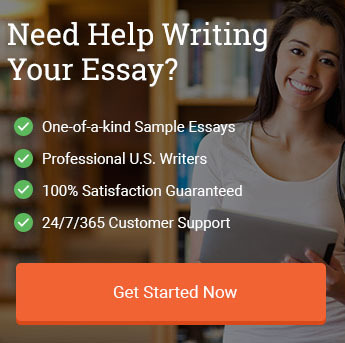 The writing services we offer but are not limited to are: essay writing service, resume and cover letter writing service, research paper writing service, term paper writing service, dissertation writing service, book report writing service, speech writing service, business plan writing service.. and more.